In this modern world where the youth is focused on career advancement, not much time is dedicated to domestic hygiene. While good self hygiene can be common, proper home hygiene is rather rare. The scarcity of this instance is mainly due to ignorance. The subject isn't taught in schools, nor is it taught by parents, therefore, people remain unaware. Fortunately, proper home care is easy to learn because their fundamentals are few. Let's take a look at them. Many don't realize this, but air exhaled by humans contain gas and toxins that are quite harmful to health. Therefore, it is vital that old air is constantly replaced by new one, especially at night when one is sleeping. Much of poor sleep and improper health is a result of insufficient ventilation during sleep. How do you know when your home is properly ventilated? You will be feel a breeze of fresh air flowing through your face. If thats not so, your home needs further ventilation. 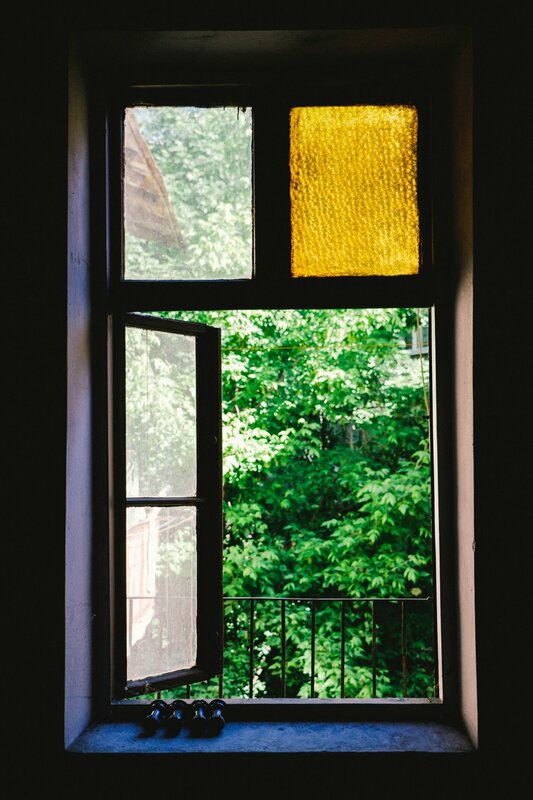 Keeping your home properly winded requires you to open all your windows and even one outside door if possible. Another important point is to leave your windows open when you step out of your house. This allows a reservoir of fresh air to be stored for when you return. This simple technique will add greatly to your health. The blatant disregard for sunlight is a vivid example of how detached urbanites have become to nature. Locked in an office all day, modern man isn't getting enough sunlight. Just like body, the house also needs sunlight. These sun rays energize the air in your home and purifies its atmosphere. A good habit is to also ensure your bed is aired and receiving sunlight through the day while you're at work. Without sunlight, the healing effects of ventilation are dwindled. The solution to this problem is similar to that of ventilation. Due to insufficient consideration for sunlight in most architecture, you will have to go the extra mile to obtain a healthy amount of natural light. Open all your windows, open doors, push back your curtains, and let the sunlight bathe your home. Cleanliness is a cliche everyone knows but rarely follow. We ignore it due to laziness, and the underestimation of its impact on our health. Your home should be thoroughly cleaned, thats the first step towards health and prosperity. In the process of keeping your home clean however, watch out for these common pitfalls. First, realize that your carpet is likely to be a source of infection. It is receiving dirt and filth from the outside day in and day out. Those boot filth do not just say on the carpet, it contaminates your home. Either you change the carpet very frequently or omit having one altogether. I suggest the latter. A second source of infection are microfiber mops. In my humble opinion, this cleaning gear should be abandoned. Mops are used to clean floors, the most germ rich part of the house. After using a microfiber mop however, these germs remain in the fibers. The mop then becomes home for a plethora of bacteria, re-infecting your house after each use. Instead, I recommend using swiffers. These mops use disposable clothes, ensuring no re-contamination takes place. 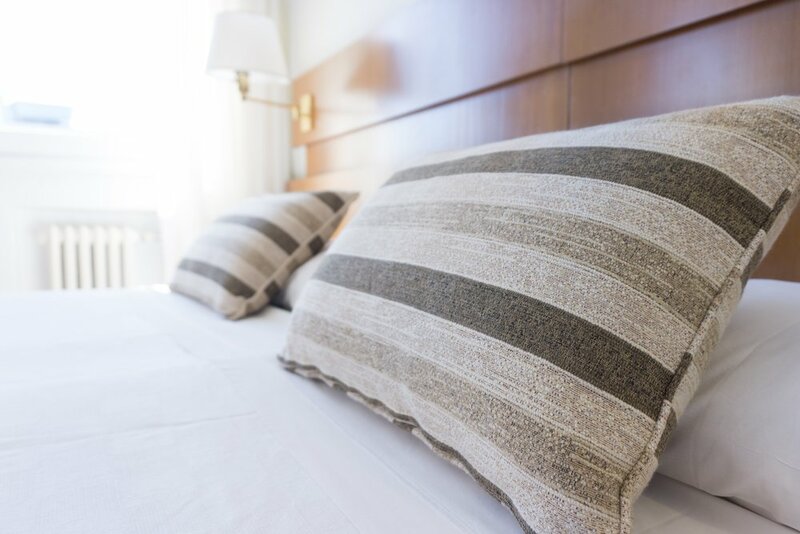 Be sure to aerate your bed and frequently change your sheets. As you sleep, you are shedding skin and other organic matter on the bed. Not aerating and changing your sheets will let these decomposing toxins build up and assail you. I also recommend the use of blankets rather than comforters. Modern comforters are too thick and thus prevent the toxins released from your skin to escape. Blankets are lighter and much more porous, allowing your entire body to breathe while keeping warm. Lastly, when you are dusting or cleaning windows and surfaces, use a cloth wet with water rather than surface cleaners. These sprayers tend to have powerful chemicals that are not only harmful to the bacteria it is designed to kill, but to you as well. Use plain water instead of sprayers. However if you prefer the use a surface cleaner, I recommend this one. It is plant based and free of harsh chemicals. There is much talk on shopping and accumulating material things but the real luxury however is space. 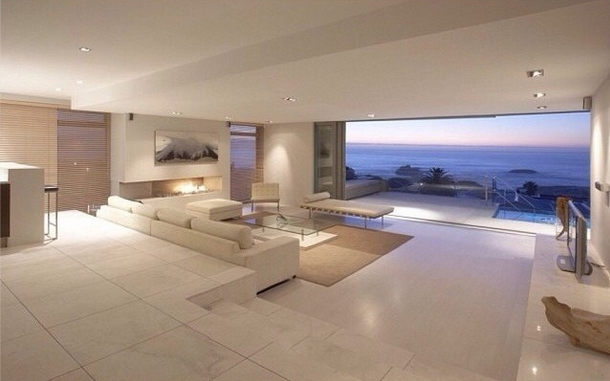 It is not a coincidence that most wealthy houses are filled with empty space. This wealth symbol however, is not a luxury for the rich, but a necessity for everyone. Without empty space in your house, it is congested. This congestion affects ventilation, which is the first rule for a healthy house. You don't need to be rich to embrace space, simply downsize on the amount of goods you posses. Throw away old things in the house that you do not need. There is much wisdom in minimalism. A clear house is a clear mind. Also maintain the rule that for every item you bring into the home, two shall be thrown out. This rule, if strictly followed, will do much good to your health and wallet. Silence is mental empty space. Just like its physical counterpart, this mental empty space called silence is also luxury. The primary obstacle to silence unfortunately, is other people. When one lives in the noisy city with three or four roommates, their chances of obtaining silence is close to nil. If you can afford to live alone in a less fashionable neighborhood, than I recommend this is option. However if you absolutely must live in the city and need roomates, please keep the number to a maximum of two. Nevertheless, whenever possible, allow the house to have a moment of silence. Play no music, play no TV, have no chatter. Just let the house bathe in silence. This practice will have powerful effects on your mental health and atmosphere of your home. Examples of a perfect home. It has ventilation, natural light, ton of space, and is spotless clean. Good home care will significantly add to your health and well being. We lavishly waste time on trivialities such as Netflix show series. I now ask that you take some time to put systems in place to maintain the health of your home. Much of your physical and intellectual health depends on it. Take care of your home and your home takes care of you. For further education on hygiene, I highly recommend Florence Nightingale's Notes on Nursing. This little book is a classic!